ALERT NEW PRICE + Seller offering $5000.00 incentive to help buyer with closing cost or down payment. 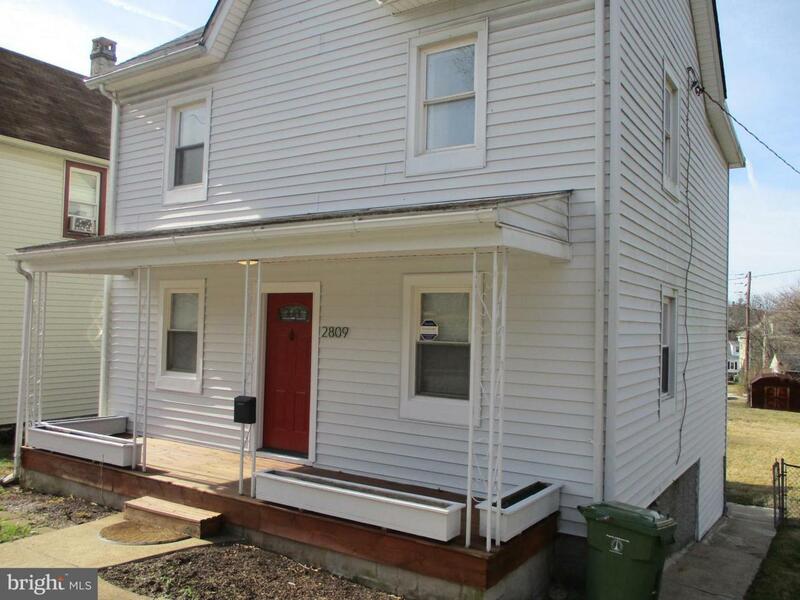 Excellent opportunity to purchase an attractively updated home! 3 bedrooms on second floor. Beautifully renovated bathroom. New Carpet though out first floor. New carpet for the bedroom levels. Separate living, dining and kitchen space with plenty of cabinets and slider to large deck. Giant backyard for fun or a dog. Could add parking pad and still have plenty of space. Elegant finishes at a spectacular price.